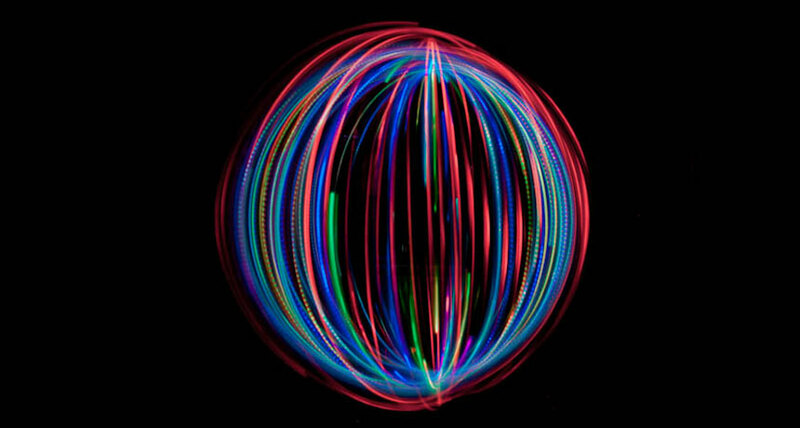 Surprisingly, a less common type of antiquark contributes more to a proton’s spin than a more plentiful variety, scientists with the STAR experiment report March 14 in Physical Review D. Quarks come in an assortment of types, the most common of which are called up quarks and down quarks. Protons are made up of three main quarks: two up quarks and one down quark. But protons also have a “sea,” or an entourage of transient quarks and antiquarks of different types, including up, down and other varieties (SN: 4/29/17, p. 22). Previous measurements suggested that the spins of the quarks within this sea contribute to a proton’s overall spin. The new result — made by slamming protons together at a particle accelerator called the Relativistic Heavy Ion Collider, or RHIC — clinches that idea, says physicist Elke-Caroline Aschenauer of Brookhaven National Lab in Upton, N.Y., where the RHIC is located. A proton’s sea contains more down antiquarks than up antiquarks. But, counterintuitively, more of the proton’s spin comes from up than down antiquarks, the researchers found. In fact, the down antiquarks actually spin in the opposite direction, slightly subtracting from the proton’s total spin. “Spin has surprises. Everybody thought it’s simple … and it turns out it’s much more complicated,” Aschenauer says.